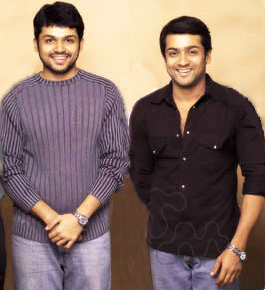 Surya's next Maatraan with KV Anand is scheduled to commence only after his younger brother, Karthi's wedding, which will take place on July 3rd. The wedding will be a traditional, intimate affair with only family and friends attending. A grand reception will be held on July 11th. 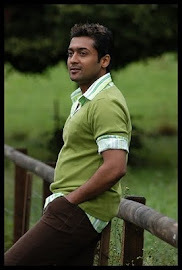 Surya is very busy with preparations for the wedding. Since Surya will be busy with the wedding, Maatraan has been postponed for a while. KV Anand was very understanding and accommodating about the whole thing.